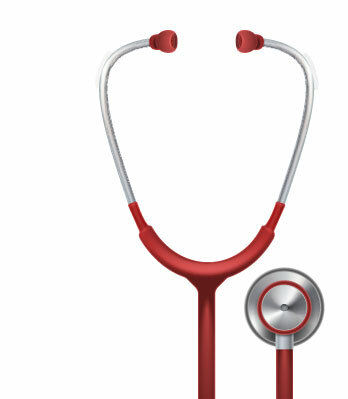 The Cyclo-ssage Massage Therapy System provides effective pain relief from the secondary symptoms often associated with Rheumatoid Arthritis. 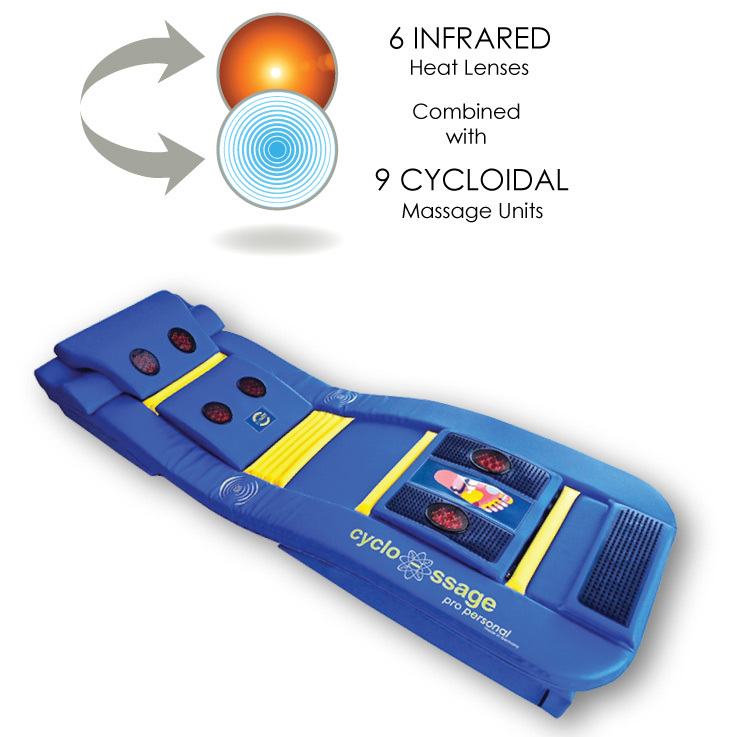 The Cyclo-ssage Massage Therapy System provides effective pain relief for the common symptoms of Rheumatoid Arthritis such as joint pain, tenderness, swelling and stiffness. This is achieved by using a combination of cycloidal massage therapy and penetrating infrared heat often resulting in improved joint mobility and pain relief. Regular massage therapy will also improve the effectiveness of the muscles that support the arthritic joints and assist in the drainage of joint fluid and swelling in the inflammatory stage. 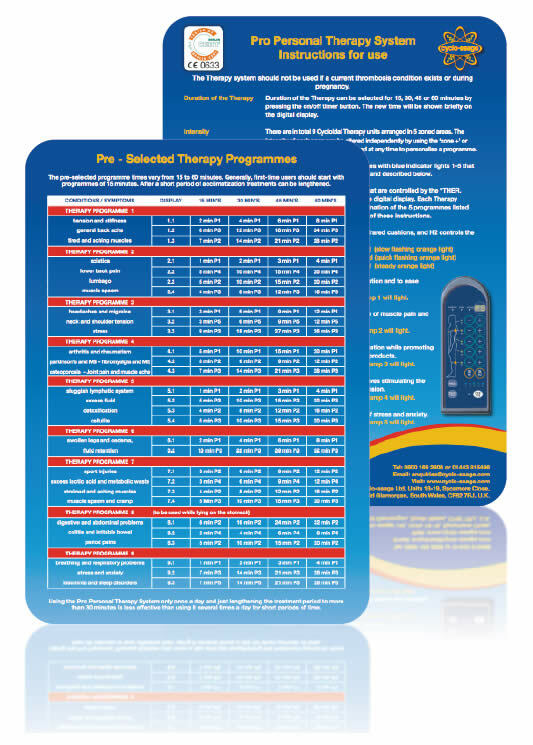 A choice of targeted massage therapy programmes can be selected to give relief to specific arthritic areas. In the case of joint replacement regular use of the massage therapy will enhance muscle condition pre-surgery and accelerate the healing process post surgery.